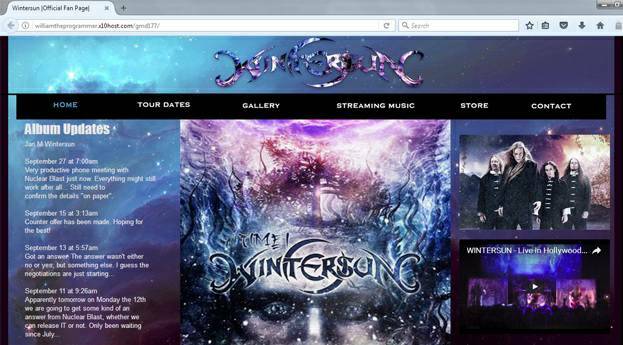 Does your band or company need Music Website Design? 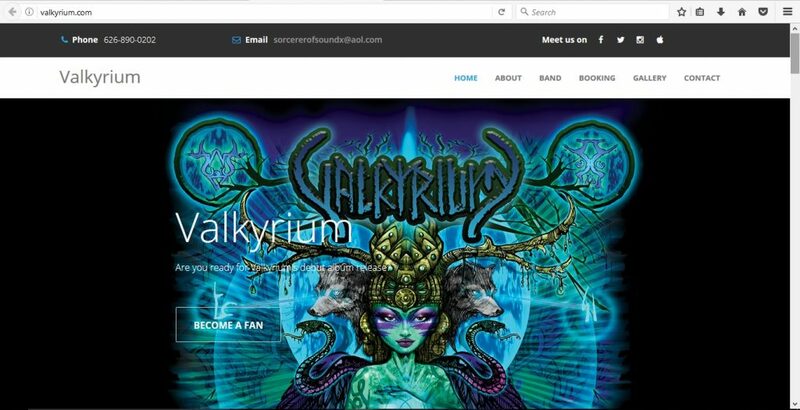 Backing Track Express collaborates with William's Wicked Websites to offer you bargain Music Website Design that remain unmatched. 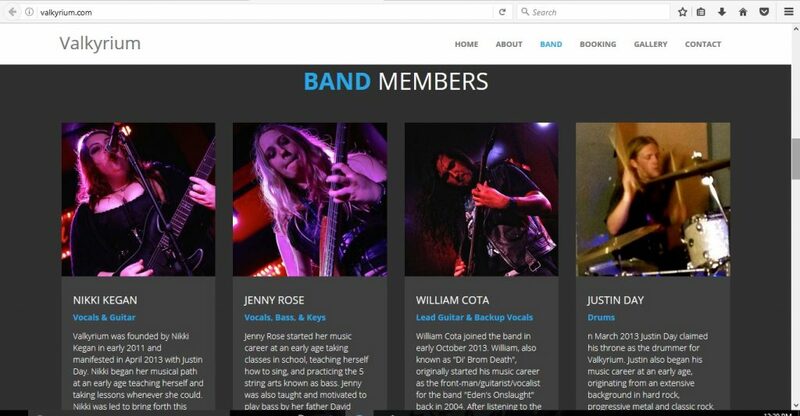 William's Wicked Websites offers Music Website Design for a range of companies from individual small business to corporations in Beverly Hills off the Miracle Mile. Having a fully functional website is necessary in today's music industry and offers a professional appearance to its visitors. We’re interested in creating highly responsive websites that will bring in results anytime someone searches our SEO keywords. 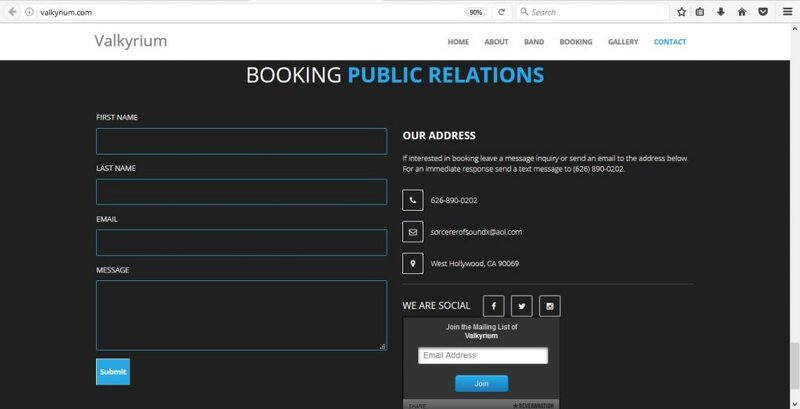 Our experience ranges from developing websites for corporations in Beverly Hills (Miracle Mile) all the way to individual business owners. We take pride in helping people achieve very powerful websites that generate more income towards their music business. Over our 10 years of web development experience we have learned various secrets and strategies used in today’s professional web development industry that bring in immediate results. We would like to help you achieve these secrets of success towards improving your SEO (search engine optimization), website speed, mobile friendly web response, and most importantly the overall look that suites the websites functionality. 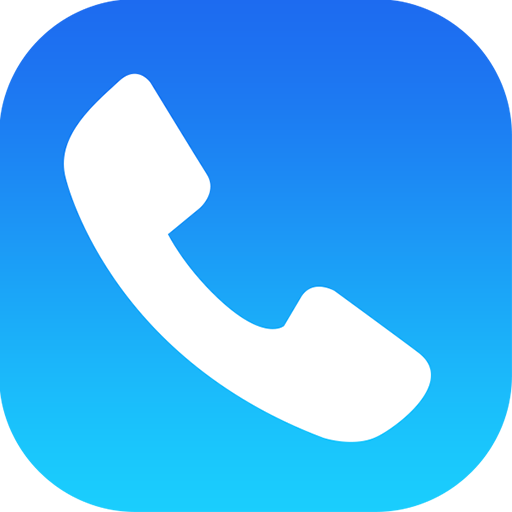 For exact pricing leave a message or give us a call.